Week 6 is here! As we are getting closer to Christmas, some of us are on craft overload. Please link up your crafty goings on at the bottom of this post! Share the party (and your link) as much as possible..maybe you will be featured next week 🙂 The Talented Tuesday Party is the place where we come together to share any projects that we have been working on. Make sure to check back every Tuesday to see lots of different link ups! 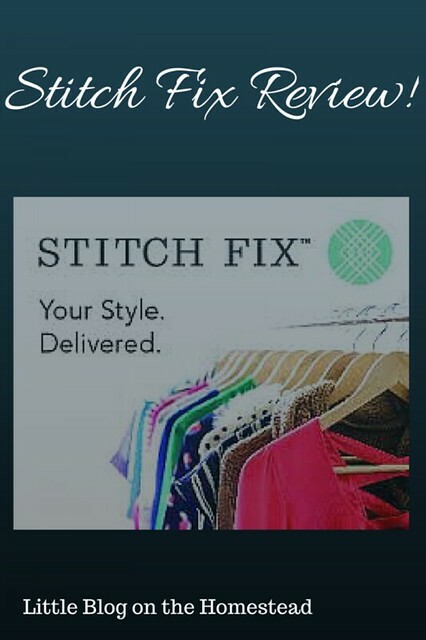 Nicole over at Little Blog on the Homestead shared her thoughts on the Stitch Fix box she had received. This sounds like such a great thing to try out, I might just have to give it a go myself. I mean, who doesn’t want a stylist to pick out clothes for you?! 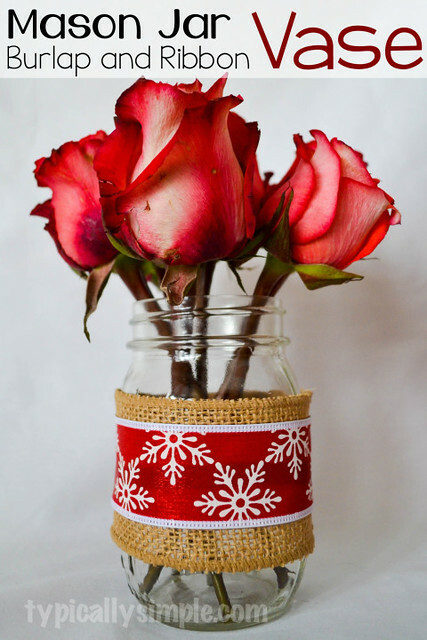 I have been thinking about mason jar vases for our Christmas table as simple decorations to add a bit of Christmas! This tutorial from Typically Simple has appeared just at the right time. 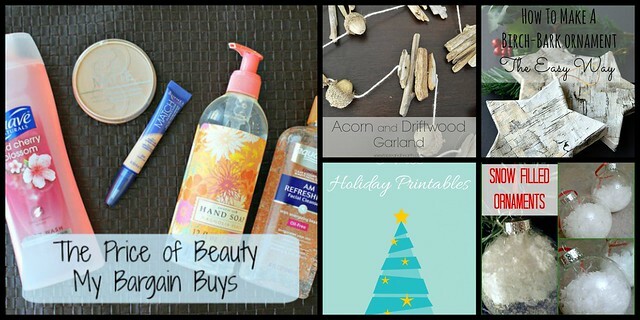 They are easy to make and can be changed around the different seasons. 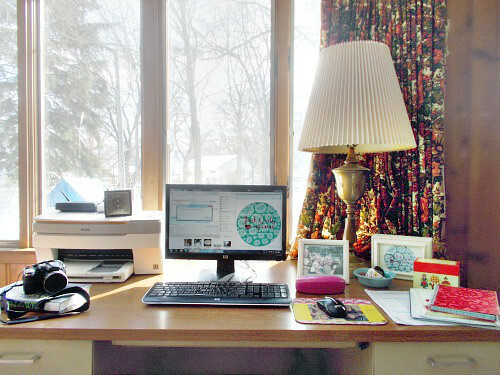 Anne at Just Only Home talks us through how she organised her desk. I could easily relate to this as all of my projects and crafts are currently squeezed into a tiny area and it always feels much better to be organised and tidy. This is another blog from Just Only Home, but I felt it necessary to feature this at this time of year. 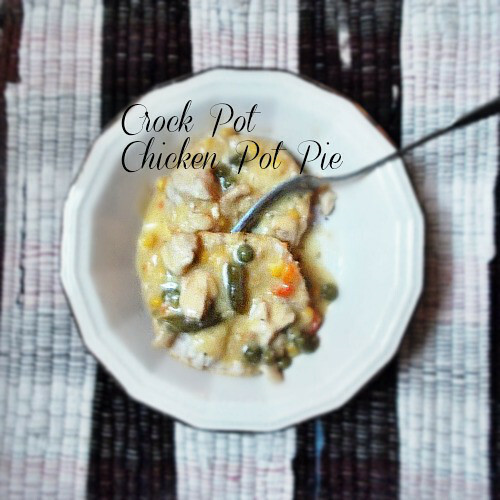 The days are getting colder and the need for Chicken Pot Pie is increasing. Everyone needs a recipe for Chicken Pot Pie. Thanks for hosting such a fun party! Can’t wait to start hosting with you next week! !